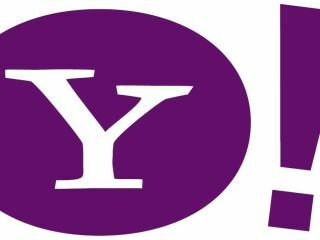 Yahoo will be bringing its services to Windows Mobile -powered phones as a free download - and is collaborating with a leading Windows smartphone and PDA manufacturer, HTC . The internet pioneer has signed an exclusive distribution deal with HTC, which sees Yahoo's Go 2.0 package pre-installed on all the Windows Mobile devices that HTC ships. Go 2.0 has also been released as a download, with Yahoo claiming it's compatible with more than 175 different mobile phone models. "Consumers have been clamouring for us to bring Yahoo Go 2.0 to Windows Mobile devices since we launched the service less than two months ago," said Marco Boerries, senior vice president of connected life at Yahoo. To download Go 2.0, visit the Yahoo '5 Easy Steps' guide ; simply enter your mobile number and instructions are sent to your phone. Yahoo Go 2.0 has been available on Symbian OS phones ( Nokia , et al) since January this year. The first version of Go was launched in late 2006.